Many people say that clean diet taste bland and uninteresting, well, with these healthy foods you can make almost any meal taste as good or even better than your favorite unhealthy treats. The key is to find the taste combinations you like and experiment with different foods. 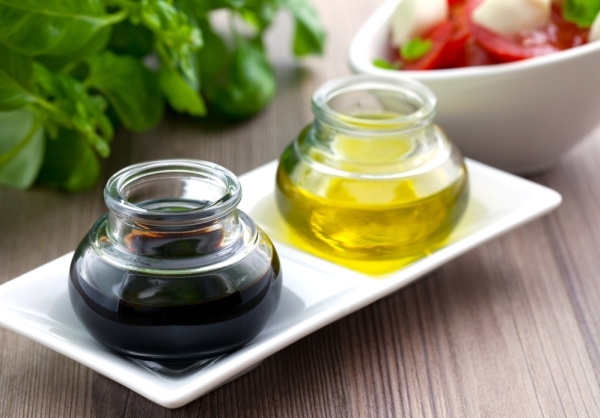 Balsamic vinegar or any other type of vinegar really can make such a difference. If you are tired of your lemon salad dressing or you want to cut down fat balsamic, red wine, or apple cider vinegar can help you thrill your taste buds without ruining your diet. One tablespoon of balsamic vinegar is only 14 calories and no fat. Don’t mistaken balsamic sauce for vinegar. The sauce is 40 calories per tablespoon with 8.5 grams of sugar and 10.5 grams carbohydrates. 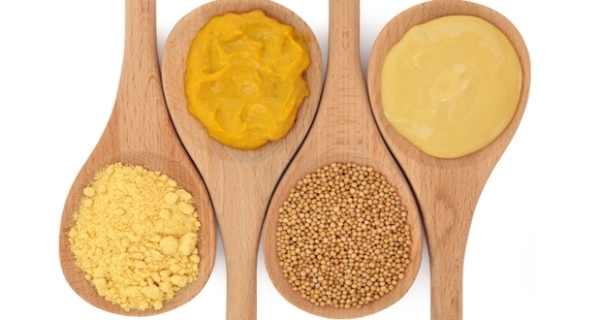 Mustard is another flavorful sauce you can use to jazz up your diet with. You can use it on fish, meat, and poultry as well as in sandwiches and salads. Use it as a marinade for meats with raw honey or garlic. It’s only 3 calories per teaspoon in yellow and 4 cals in Dijon mustard. 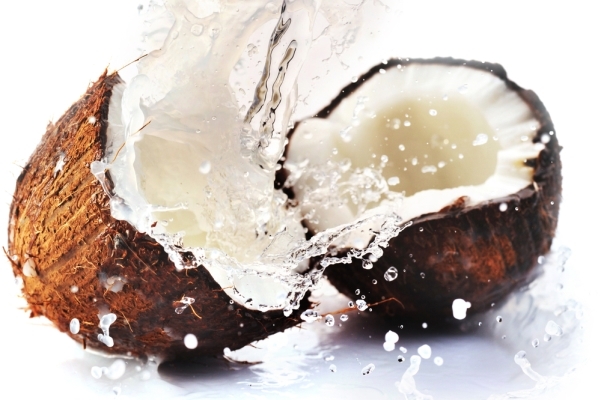 Coconut products of any kinds can add so much flavor and options to your diet, from dairy-free milk to healthy oil, and even flour. 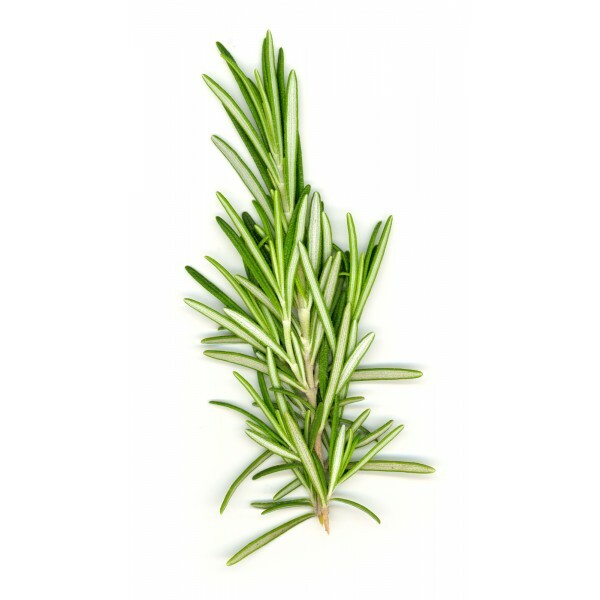 Rosemary, cilantro, basil, and any other herbs can instantly give a bouquet of flavor to your meat or veg dish. When using fresh herbs make sure to cook them as little as possible to keep the flavor and vitamins. You can use dried herbs as well and still get most of the flavor. Ginger has a somewhat peculiar taste and it really depends onyour preference. But there are many foods you can use with ginger to spice things up. 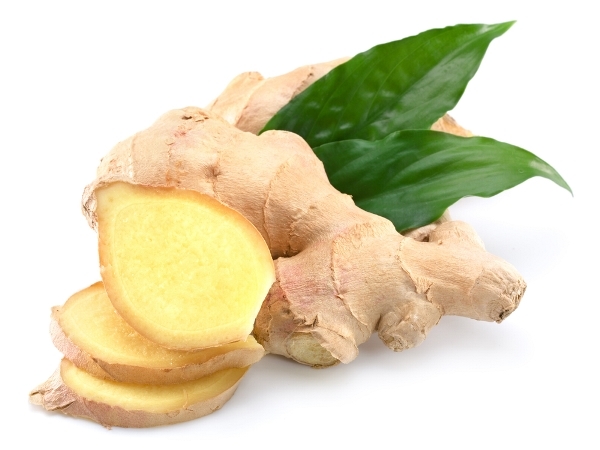 Squeeze ginger juice into tea for a hot energizing drink, put it into salsa or your salad. You can also make different sauces using ginger or its juice. 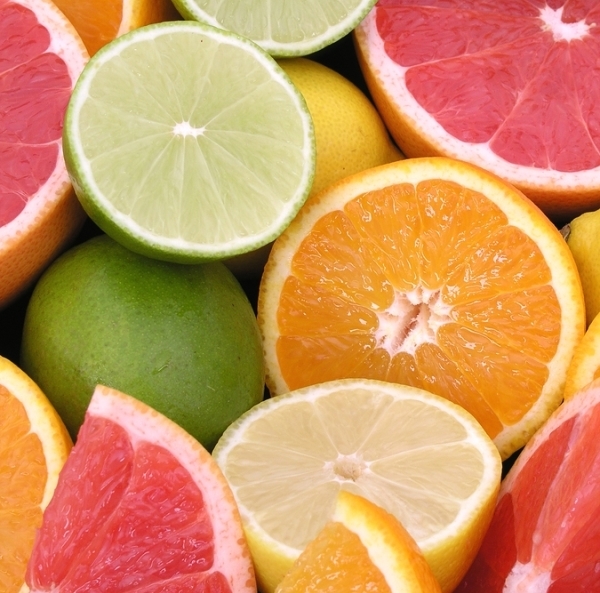 Citrus fruit is great on their own but they can add lots of flavor to your diet too. Citrus zest has been used in desserts for years, you can also marinate meat in citrus juice or add to your green salads to make them more interesting. 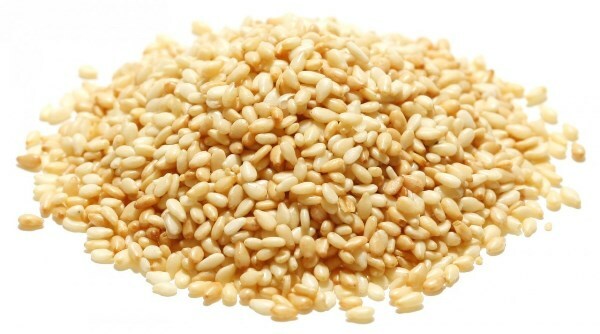 Sasame seeds go well with both savory and sweet meals. Sprinkle them over your Greek yogurt, oatmeal. or just toast with banana. Put them in salads, granola or protein bars, or any healthy dessert. At only 17 calories per teaspoon you get almost 30 mg of calcium. Try to add these foods gradually and play with variations to figure out what you like. This entry was posted in Nutrition and tagged diet, fruit, healthy foods. Bookmark the permalink.